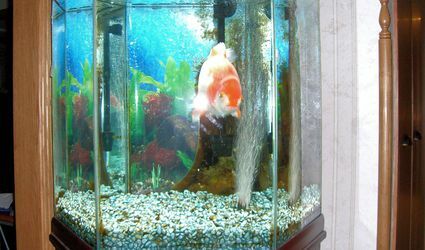 Provide a healthy aquatic environment for your freshwater fish. We'll be your resource for tanks and equipment, as well as upkeep and maintenance. 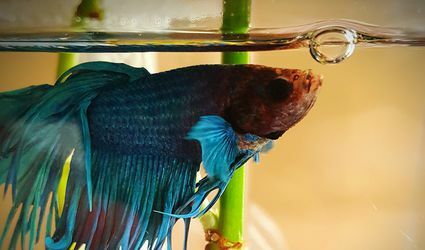 Is a Wall Fish Bowl Recommended? 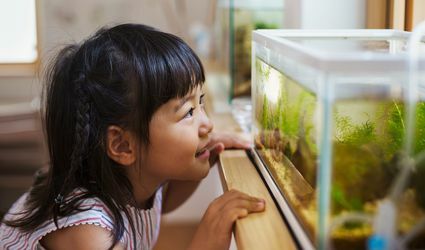 Can I Move a Partially Filled Aquarium?